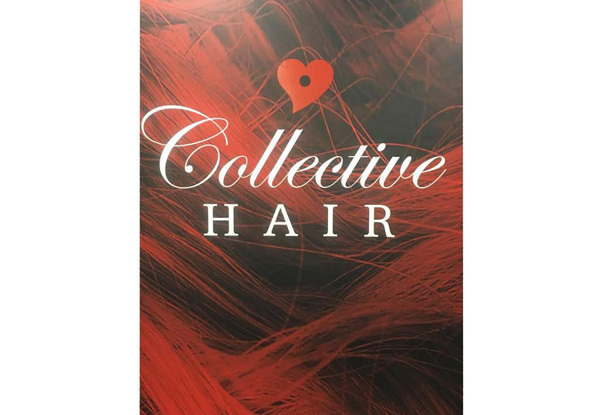 With the skills and experience to execute the latest and greatest hair trends stop by the Collective Hair Design Lincoln and see what their experienced senior stylist can do for you. 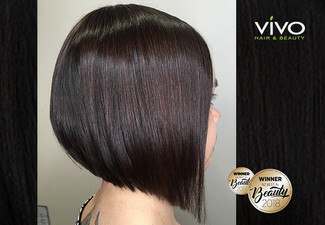 Not only is your hair cared for by the best L'Oreal hair products, but the thoughtful and friendly staff will ensure you feel completely pampered and cared for throughout your appointment. Open Monday to Saturday, book a hair appointment today and get the hair look you've been dreaming of. Grab an ultimate hair colour package from Collective Hair Design Lincoln. 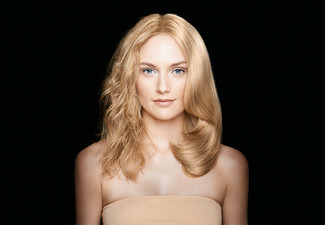 Smartbond is the latest in haircare from the experts at L’Oreal Professionnel. Developed after years of research, Smartbond is an additive your hair technician mixes into your colour or pre-lightener. It protects your hair from damage and actually strengthens the bonds within your hair during technical services. Collective Hair in Lincoln has been in the community for many years, and have recently moved into their brand new designed hair salon. You'll be in the hands of their talented and passionate hairdressers who will bring your hair to its full glamour. Swing by Collective Hair Design Lincoln and let them sort a new look for you. A creative friendly salon just off the Main Street of Lincoln. They are a family friendly salon and welcome everyone. Their fully trained team are here for you. 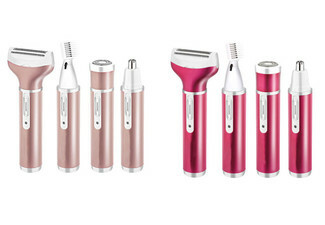 The modern salon even features the latest technology that allows them to execute the latest and greatest trends. The well-equipped salon even features a camera that enables them to diagnose hair and scalp conditions before supplying very personal hair care products for every hair and scalp condition. 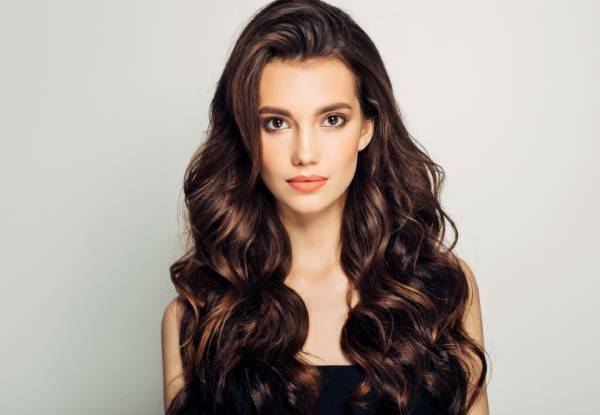 So whether you're worried about hair loss, or you have a special occasion that requires an updo coming up about, Collective Hair Design Lincoln is your one-stop hair salon. Bookings essential. Subject to availability. Must be used in 1 visit by 1 person. Valid for package stipulated on coupon only. Emerald package includes: 1/2 head of foils Or global colour, Toner (if required), Style cut, Blow wave finish, Tea or Coffee as a refreshment. 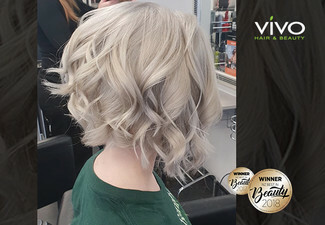 Diamond Package includes: Balayage Or ombre Or full head foils, Toner (if required), L’Oreal two-step smart bond treatment, Style cut, Blow wave finish and GHD finish, Tea or Coffee as a refreshment. 24-hour cancellation or coupon is void. Valid for new and existing customers. Hair longer than collar bone or thick hair can incur an extra cost between $20 - $45 and will be discussed with you first. Not valid on public holidays. No refunds unless required by law. No cashback. Not to be used with any other offer.